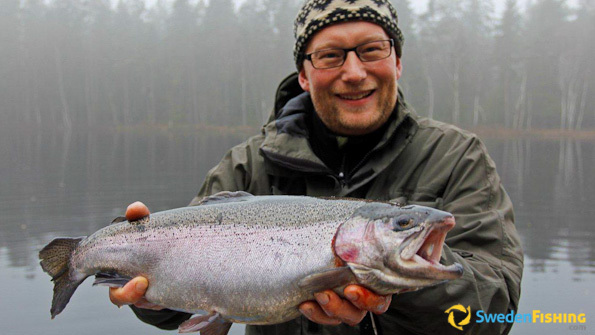 Rainbow trout | Pike | Perc..
“North or south, east or west, in Sweden the chance of catching your dream fish is never far away!” SwedenFishing.com offers the travelling angler some fantastic destinations all over the country. 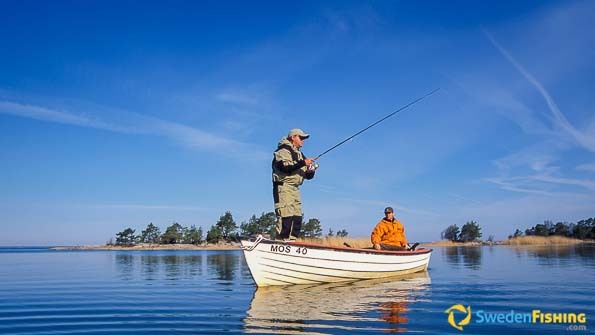 Our hope is that you, our guests, will enjoy some great fishing in Sweden’s wild and bountiful countryside. This while playing your part in developing ecologically based, sustainable tourism and giving something back to nature and enable coming generations to enjoy our nature in the same way. 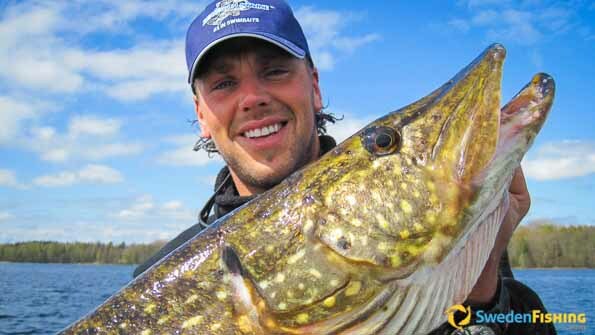 Let your fishing dreams become reality in Sweden - a great country for anglers!. The southern part of Sweden comprises a mix of large forest areas and cultivated flatlands. The coasts and the flatlands mainly around the great lakes Vänern and Vättern, as well as the southernmost Skåne Province, are mostly farmland. 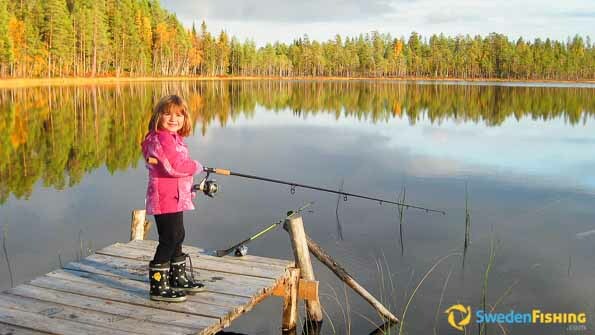 The smaller lakes in the lower altitude cultivated areas offer strong stocks of pike and perch, as well as pikeperch. 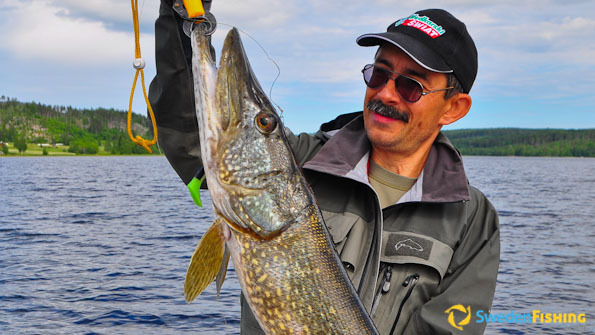 Along the coast it is possible to fish pike, salmon and sea trout, while there is much salmon and very large zander in the great lakes. 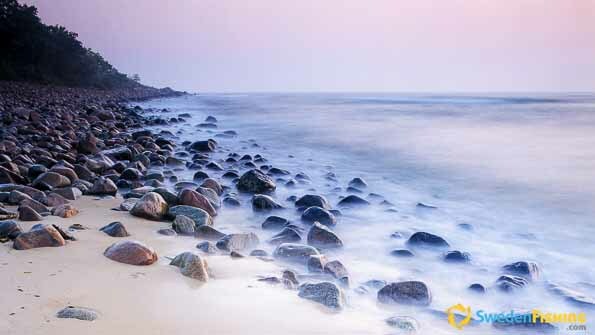 This is the region closest to the continent and is quickly accessed either via ferries or over the Öresund Bridge. The natural scene in central Sweden is composed of both cultivated flatlands and large forests. Its waters are many thousand lakes of varying size and a few large rivers – the Ljusnan, Dalälven and Klarälven. Bordering on southern Sweden lie Sweden’s two largest lakes, namely Vänern and Vättern, while the two second largest, Mälaren and Hjälmaren, lie in its midst. 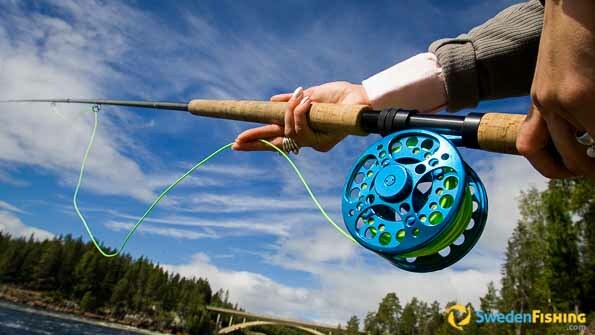 The fishing season in ice-free waters runs from April into November. 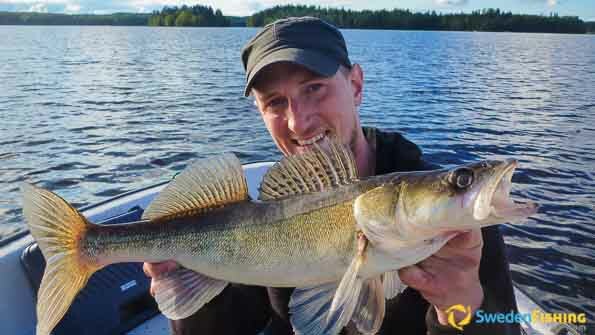 Pike and perch abound throughout the region, while pikeperch is mostly found in the low-altitude, eutrophic waters in middle and eastern parts. 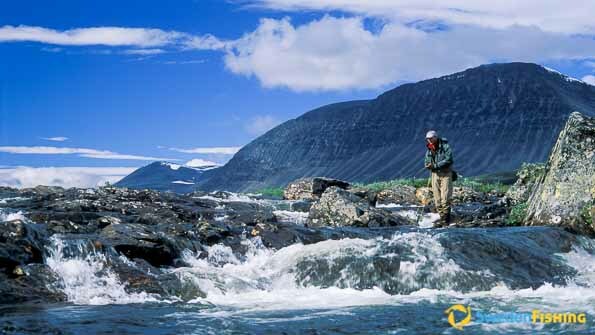 The northernmost sections of the Sweden have often been defined as Europe’s last wilderness. The mountainous parts hold small, crystal-clear alpine lakes of varying size. 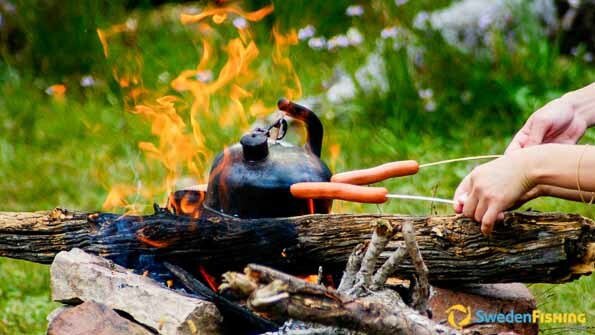 During the summer half of the year, nature positively explodes and the fishing with it. 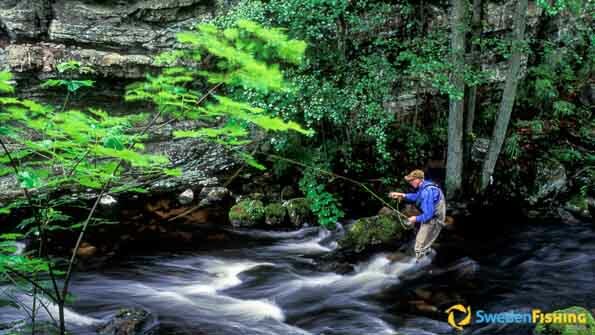 At the higher altitudes char and permanent trout dominate, while farther down you find migrating brown trout and perch. A long line of alpine rivers empty into the Baltic Sea and all along their waters there is salmon, trout and grayling. Throughout the forest the rivers and lakes are home to many fish such as pike and perch.